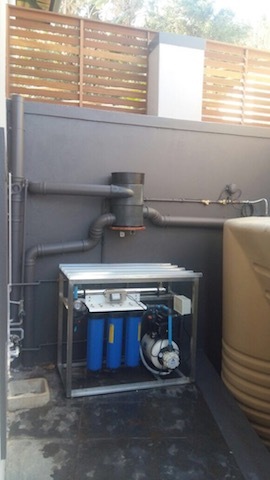 After installation completion, the installed rainwater harvesting system is flushed and cleaned out. An immediate water sample is tested using an onsite testing kit. A quick 2 day microbiological test is also conducted to see if there are any “bugs” in the water. 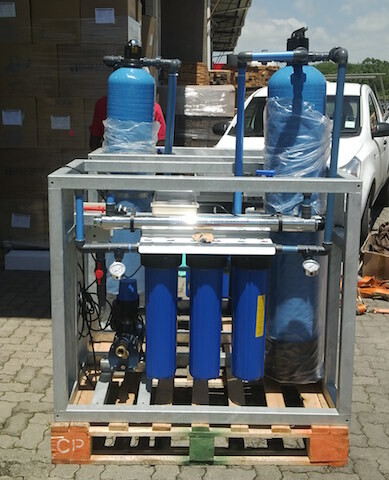 Before approving the system for potable use, a detailed water sample (1 litre) is taken and sent off to an accredited water testing laboratory. This laboratory makes use of the World Health Organization (WHO) Quality Control (QC)standard for potable water to highlight the sample's water quality, as opposed to the SANS or any alternative standard. The results received are helpful and explicit in showing up any water quality related problems linked to both potable and household uses. 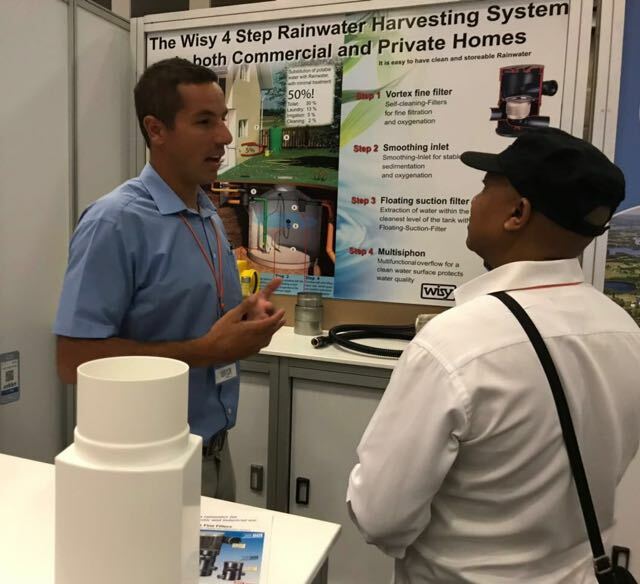 Every system is unique and therefore every the water treatment performance of each rainwater harvesting installation must be analyzed accordingly. 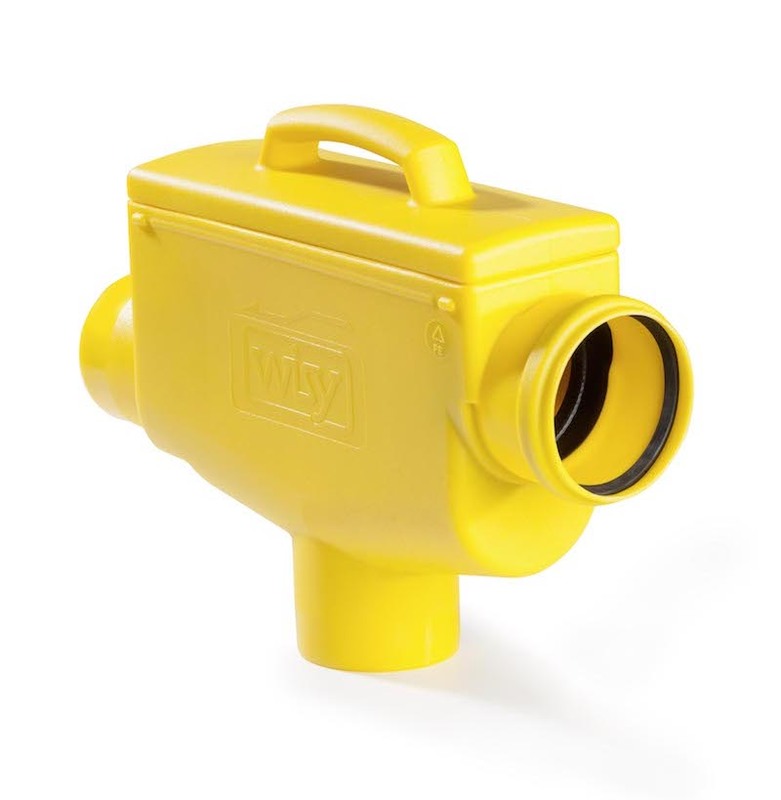 If the results are positive the installation is cleared for potable use.